The Tennessee Foundation for Agriculture in the Classroom works every day to give our young people an awareness of the vital role agriculture plays in our society, our economy and our environment. We’re asking for your support. 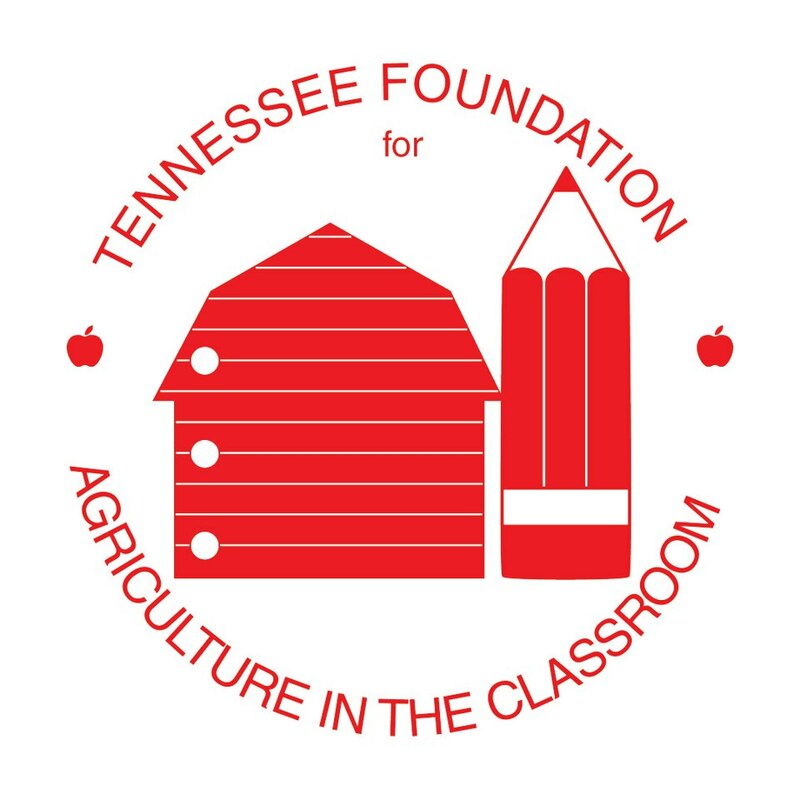 Thank you for your support of the Tennessee Foundation for Agriculture in the Classroom! To donate by mail, please download these forms and mail to: Tennessee Farm Bureau Federation, Ag in the Classroom, P.O. Box 313, Columbia, TN 38402-0313. To donate online, please fill out the form below. If you have any questions, please contact us at 931-388-7872, extension 2217.